"It’s not matter of where you come from or what you do; it’s about the decisions you make." – Chris Hogan + Check Out the Net Worth Calculator: https://goo.gl/HFijYR In Everyday Millionaires, I will show you how ordinary people built extraordinary wealth—and how you can too. Buy now and get over $50 in FREE bonus items! 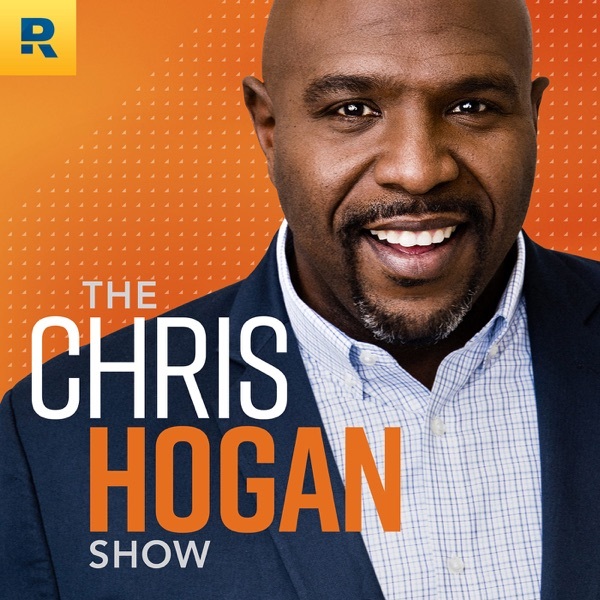 + Preorder the Book: https://goo.gl/XgcQ2q The Chris Hogan Show is also available on YouTube: https://goo.gl/mbsoJ7 Other Resources in This Episode: + Read the Article: https://goo.gl/z9cWe3 + Use Our Free Retirement Calculator: https://goo.gl/t58SyJ + Join Our Private Facebook Community: https://goo.gl/bs7rRw + Find a SmartVestor Pro: https://goo.gl/a98Raq + Attend a Live Event: https://goo.gl/hj3kwu We want to talk to YOU! Call us with your success stories or questions about money. Leave us a voicemail at 844.283.9383 or email us at ask@chrishogan360.com.